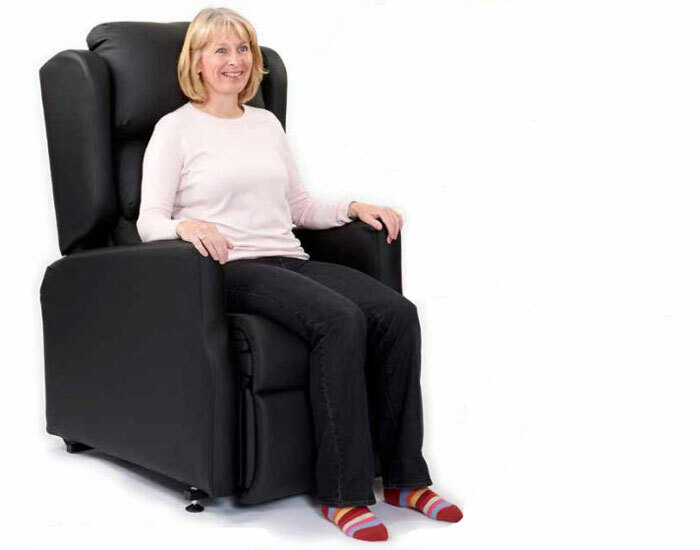 Independence Mobility are delighted to announce the launch of a highly adjustable riser recliner chair – an exciting addition to our range of specialist seating. Offering full adjustability and complete flexibility, the Modulo Riser Recliner chair is the ideal and a cost effective solution for care homes and equipment loan stores. This new rise and recliner chair features adjustable seat width, height and depth, along with an adjustable leg length rest enabling the Modulo to be easily reconfigured for different users and their individual needs. The specialist chair also features an easy to change pressure relief cushion and vapour permeable fabric throughout making it ideal for multi-use environments. Independence Mobility are a leading supplier of mobility products and specialist healthcare equipment across Yorkshire and the North. In addition to supplying a wide range of riser recliner chairs, we are also sole suppliers of the Seating Matters range of specialist chairs in the Yorkshire and Lancashire regions. For more information on the new Modulo Riser Recliner chair, click here to download our leaflet or call us on 0113 262 8000.